At Custom Geekery we understand there is a significant difference between simply building a website and helping you build a business. The purpose of a website is to turn visitors into prospects. We identify your target market, build a website that speaks to your website visitor’s needs and provide clear call to action steps for website visitors to follow. 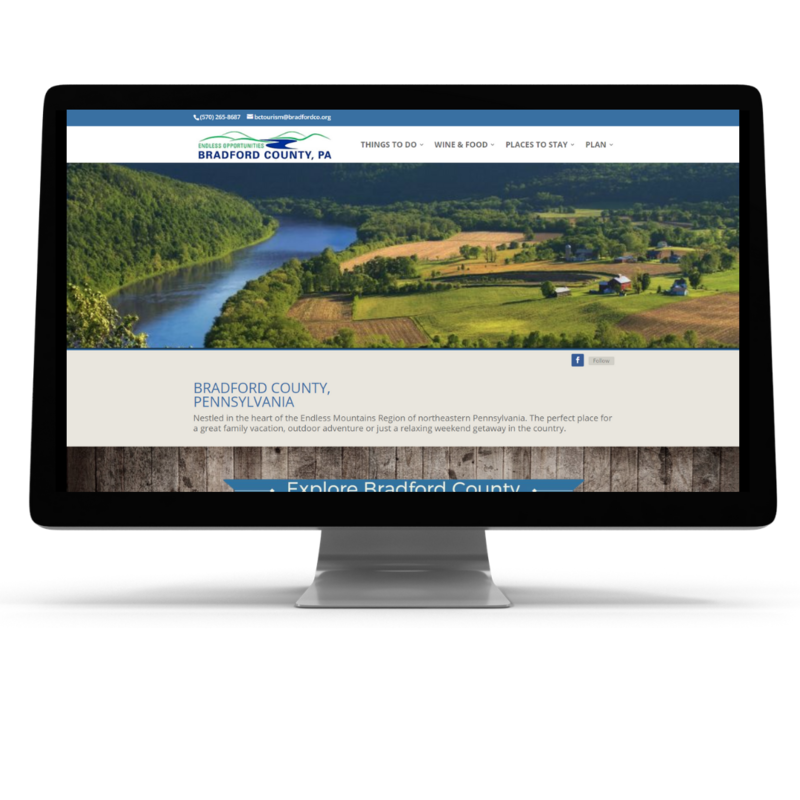 Bradford County Tourism Promotion Agency required a new website design. 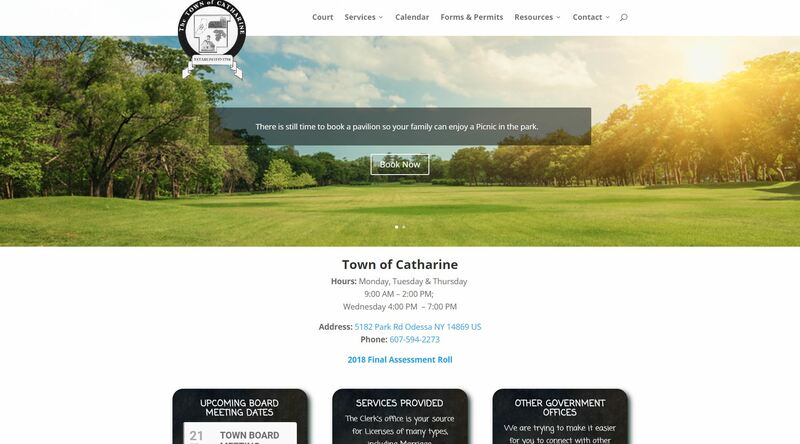 The old website was outdated and hard to manage.